There is a need for many different appliances around the home. 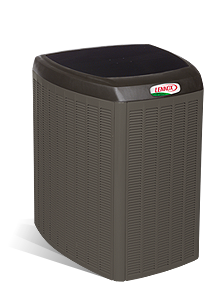 The heat pump is just one of these that would give you hours of warmth in your home and keep your cool in the heat of summer. What is most important for these pumps, though, are the heat pump compressors. 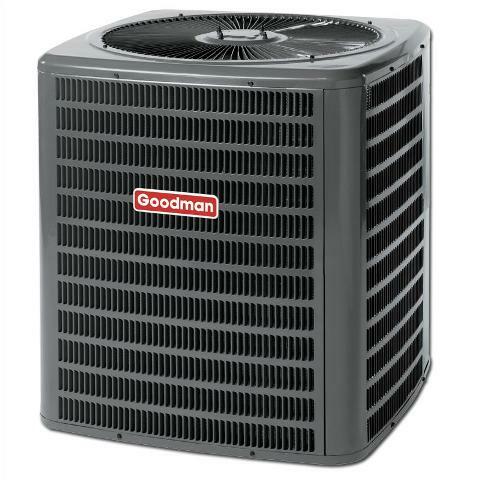 If the compressor does not work well, or malfunctions, it would be impossible for your heat pump to operate either way (that is, hot or cold). There is therefore a reason why these compressors are installed. The compressor is what drives the pump that has a twofold purpose. It can heat a room in winter or cool it down in summer. It works with a reverse valve that would make this possible. It works much better than an air conditioner as this appliance can work for both heating and cooling down. The air conditioner only works for the summer. If your heat pump gives you problems, you should look at whether it is in fact the compressor that is faulty. 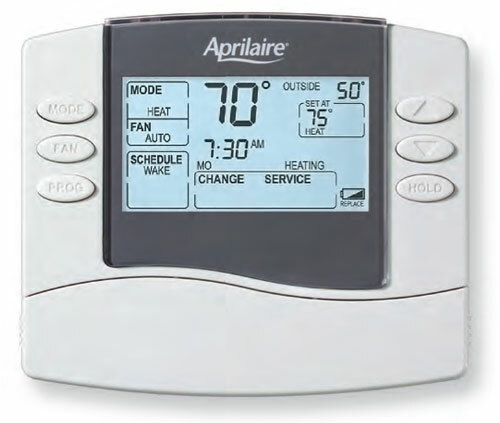 Here are some ideas of what might be wrong with it and whether you need to replace it or the entire unit. If there is too much noise coming from your compressor, which could include metallic sounds, you would know that there is definitely a problem. This could mean any number of faults or just a simple issue that could be resolved quickly. Another sign that something is amiss is that there is an overly cold housing. This could mean that you have a problem that needs to be sorted out. If the problem is with your compressing section, you would find that there is not enough build up of pressure to create the heat or cold needed. The heat pump has a cycling period in which to heat or cool the area. If it starts shutting down too soon, it is an indication that there is a problem with the pump. 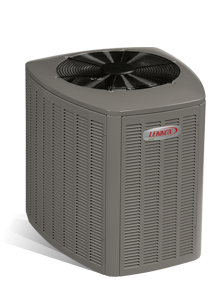 In many cases it could be the heat pump compressors that have a severe malfunction and needs to be replaced. You would also find that if the unit does not start at all, you could be sure that the problem is with the compressor. The fact that the compressor loses its pressure would be an indication that there are indeed difficulties with it as well. In most instances, the reason for the malfunction is the fact that it has collected dirt and needs to be given a thorough cleaning. Another reason for the break down could be the fact that there are difficulties with the fuses and breakers. Sometimes the filter or the blower unit could pack up and you need to check this out as well. 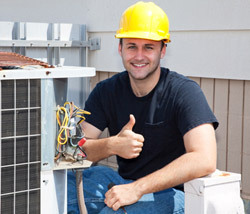 If the compressor is damaged and loses power to generate heat, you might have to replace it. The only way to deal with the dirt is to open up the housing of the unit and clean out any of the areas that are dirty. All you need to do is to keep the different parts of your heat pump clean so that you can have the best performance from it. Replace a breaker or a fuse and see if that solves the problem. Clean the filter and blower unit to make sure that that is clean. 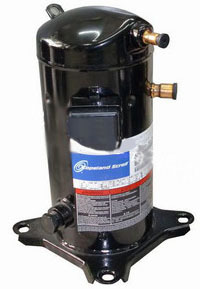 With a damaged compressor, you could opt for replacing it. However, the possibility exists that the cost of the repairs might equal the cost of a new unit. Once you have checked everything, you need to replace parts if anything is broken or simply clean it if that is the problem. 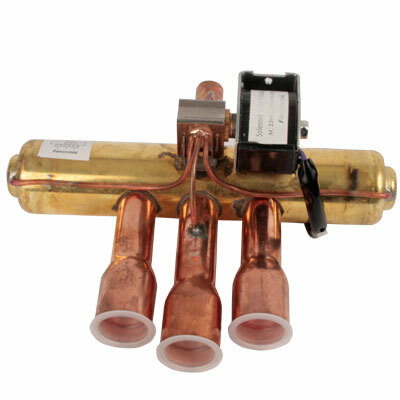 If the cost of heat pump compressors is the same as a new one, it is best just to purchase a new one. This is often a better option so that all the parts are new in the unit and the wear and tear happens in conjunction with each other. Open the door of the outer casing of the unit. You can remove the filter and clean it with a blower, damp cloth or a vacuum cleaner. Replace the filter if you need to do that. You should oil the parts that need oil. Once everything is in place, start the motor again and see if it runs properly. This should be done at the emergency heat setting. Compatible with the model, but you could also look at getting a bigger one to generate more heat or cooling. To do this you need to get an expert to advise you on how it will fit in with your current pump. Not too large, as this could shorten the lifespan of your unit. It will place too much of a strain on your pump and the other parts. The best thing to do, depending on the cost, is to purchase the entire unit so that all parts are new. However, if you want to replace only the compressor, you should know what the size of your pump is to purchase the correct size. The original installation of the pump would have had specific measurements for where it was placed. You would have to calculate in the cost of labor, as this is a job for a professional and expert person. In order for anyone to get the best out of heat pump compressors, is to make sure that a professional installs your entire unit, especially the first time round. The same applies for the replacement as well. This will ensure that you get the best and longest benefit from it before you have any problems.